Dr. Horn brings over 30 years of research expertise in infectious diseases and is board-certified in internal medicine and infectious diseases. Prior to founding Prosper Animal Health, Dr. Horn held senior positions in Medical Services and Clinical Development at Merck & Co., Inc., and Professional Services and Medical Affairs at Bristol-Myers Squibb. Dr. Horn has also provided specialty consultancy services to many of the leading pharmaceutical companies. 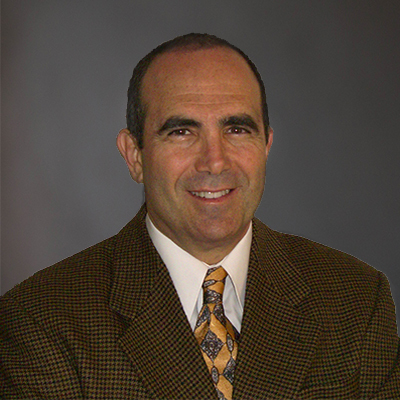 Dr. Horn has designed and performed Phase I-IV clinical trials, and serves on various technology assessment committees. Dr. Horn is board-certified in Internal Medicine and Infectious Diseases, and a fellow of both the American College of Physicians, and the Infectious Disease Society of America. He has authored or co-authored publications concerning HIV infection and AIDS, fungal diseases, bacterial infections, tuberculosis, medical informatics and sepsis.